This year UN member states will finalise the Sustainable Development Goals (SDGs) which will replace the Millennium Development Goals (MDGs) established in 2000. Section 16.6 of the SDGs seeks to develop “effective, accountable and transparent institutions at all levels”. The signing of this legislation comes after Kikwete’s declaration that he will assent to the Freedom of Information and Media Services Acts, which critics state will violate the constitutional right to public information. The Cybercrime Act criminalises the publication of information deemed to be misleading, deceptive and false, whilst the Statistics Act makes it an offence to publish unofficial statistics or data that have not originated or been cleared by the Tanzanian government’s National Bureau of Statistics. Both Acts carry heavy penalties and give unfettered powers to junior police officers. In a country that has an incompetent and corrupt judiciary and one of the most corrupt and brutal police forces in East Africa, the legislation is a licence for abuse and a disaster for the advancement of human rights in Tanzania. It is particularly worrying given Tanzania’s elections in October of this year, with the potential to stifle robust debate. Helen Kijo-Bisimba, Executive Director of Tanzania’s Legal and Human Rights Centre (LHRC), states that the legislation is a “desperate and calculated move by a draconian government keen on stamping out dissent and alternative views fired by an ulterior motive as the country heads for a general election”. Researchers Ruth Carlitz and Keith Weghorst write in the Washington Post that the Statistics Act “reads like yet another attempt to quell the dissemination of any information that could be used to paint the incumbent regime in a bad light and to further maintain control over the public discourse.” These are hardly sentiments commensurate with the comments of John Kerry. Yet whilst Kikwete’s government faces strong criticism for its lack of transparency and failure to deal with the grand corruption plaguing his country on an unprecedented scale, the Open Governance Partnership (OGP) chose to holds its annual meeting in Dar es Salaam earlier this year. Needless to say, the meeting was dominated by the Cybercrime and Statistics Acts, providing President Kikwete with a high profile platform to dismiss his numerous critics. 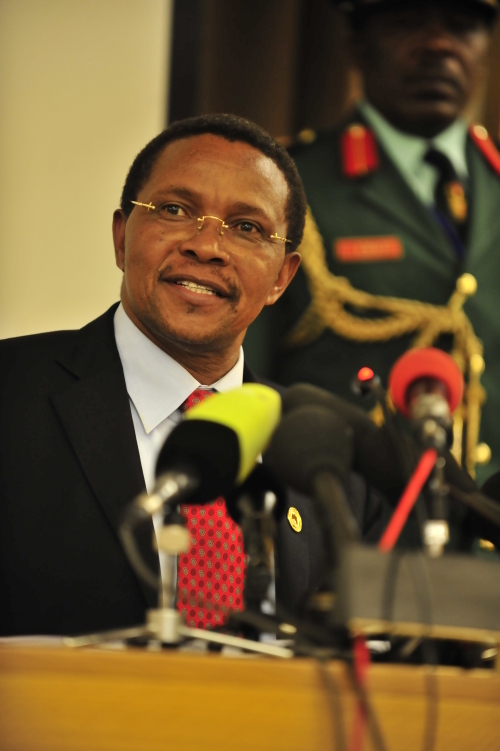 Kikwete told attendees that “governments do not like to be threatened…they want to be respected. Those who use threats and unfair conditions to force the government to do what they want will not succeed…If you say “˜no more aid’, we’ll say “˜keep it'”. Hazel Gray, a researcher at the London School of Economics, argues that the fragmented distribution of power that exists within the ruling party means that the policy responses of the donor community, in particular the halting of aid disbursements, have been ineffective and are likely to continue to be so in stopping grand corruption. Kikwete’s response to his critics at the OGP meeting certainly seems to endorse this view. So what hope is there of Tanzania meeting the SDG in respect of open governance? It has done little to indicate that it has any real commitment to this goal. Carlitz and Weghorst, again, remind us that the introduction of the Cybercrime and Statistic Acts is not the first time Tanzania has used legal means to control the press. In January 2015 the government banned the publication of the East African newspaper in Tanzania after 20 years of operation after it published a cartoon lampooning Mr. Kikwete. The government claimed that the paper violated a 1976 newspaper registration law. 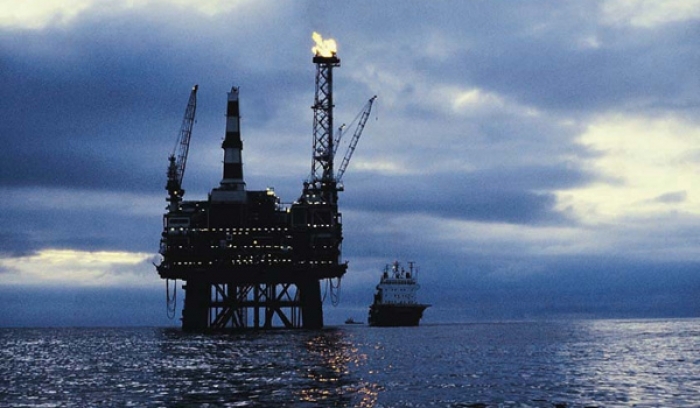 Whilst donor responses to Kikwete’s demands that his government be respected will privately fall on deaf ears, publicly many will be prepared to sacrifice their conscience for the oil, gas and mineral resources Tanzania is now able to supply. But at what cost? With its reliance on foreign aid diminishing and its indifference to public and world opinion increasing, as the introduction of the Cybercrime and Statistics Acts show, Tanzania is increasingly able to tread a path of impunity in respect of civil society and the rule of law. Sarah Hermitage is a British Lawyer and anti-corruption activist.